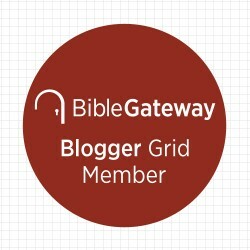 Lord, There are days when I feel helpless and out of control. Forgive me for the times I place my trust in the things of this world instead of you. Forgive me for seeking material things which only promise temporary, limited solutions. 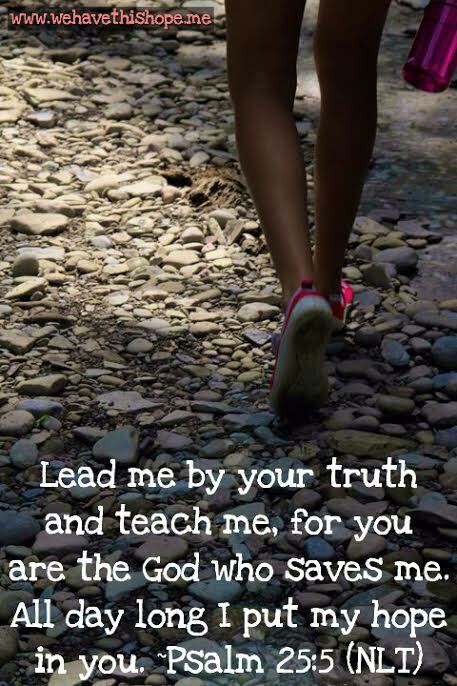 Lead me by your truth and teach me, for you are the God who saves me (Psalm 25:5). Help me to put my hope and trust only in you. In Jesus name, Amen!